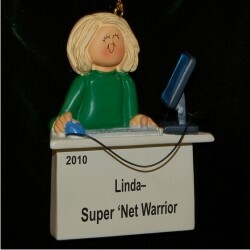 If she makes her living online or uses the internet to play, keep up with friends on social media and other fun stuff, she'll love the computer female blonde hair personalized Christmas ornament that arrives in our classic velvet gift bag. 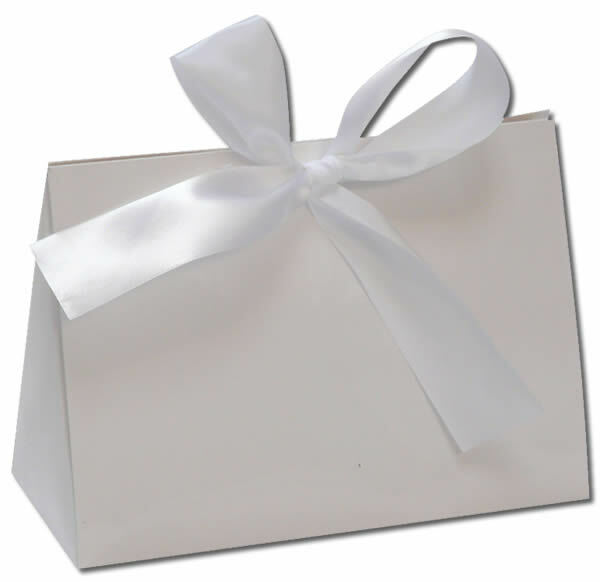 Each of these work and hobby ornaments personalized for someone special includes the message you want to appear. Give her a fun gift she'll enjoy displaying each year, the blonde female computer jockey Christmas ornament personalized just for her.